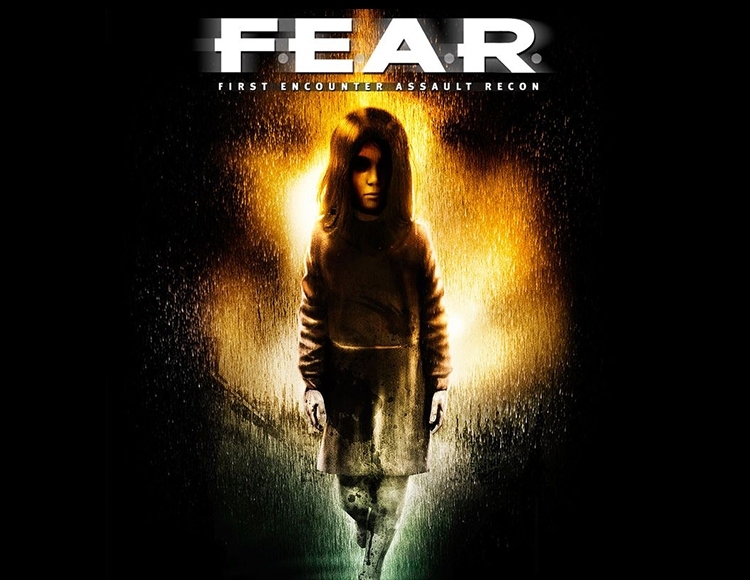 After payment you receive a link on which you can get the license key (CD KEY) of the game FEAR from the official supplier - the company "Buka", for activation in the STEAM system. Be a hero in your own cinematic epic with action, constant tension and horror. Mysterious paramilitary forces seeped into a multibillion-dollar aerospace project, capturing hostages, but without making any demands. The government reacts by sending a team of special forces to destroy the threat. But an unknown massacre, which caused an inexplicable wave of destruction, tore the team to shreds. Having no other choice, the elite team of F.EAR was assembled. (Federal Unit for Aggressive Response) to deal with an emergency situation. Members of the squad receive one simple task: to assess the threat and eliminate intruders at all costs. F.E.A.R. Extraction Point (Extraction Point) Extraction Point begins where the first part of the game has ended - with the crash. Because of him, the FAAAR team. forced to look for alternative points of evacuation, all the way to which it is necessary to fight with the liberated Alma and her paranormal minions, making their way through the jungles of the destroyed city. F.E.A.R. Perseus Mandate (Project Perseus) While the first team of FEAAR. and Delta squad are fighting for control of the situation, the second team of F.EAR. should introduce some clarity into the dark past of the corporation Armakh Tech. As a member of the second FEAR team, you were involved in order to obtain more information about the corporation's secret project. The multi-user component of this add-on is no longer available.